"Once in a lifetime, you meet someone who changes everything." Isn't that a great one!?? Teacher appreciation, coaches, friends, business partners, your Love, wedding gifts or shower cards, ooh! Baby showers... Its just FULL of potential!! This Sale-a-bration set has some REALLY sweet sayings! Its kind of hidden on the back flap of the brochure fold-out, but Wow! 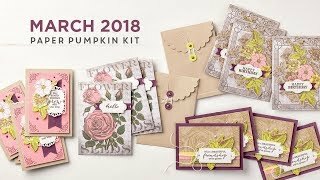 Love this one, I can see myself using it for a ton of cards!! 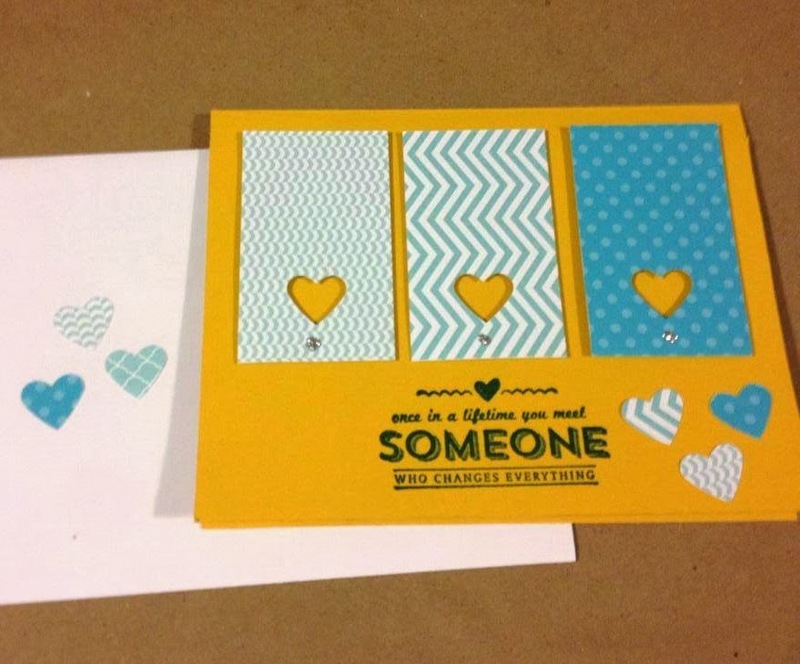 Its also got that perfect size and sentiments for scrapbooking too - I can envision some super cute layouts... 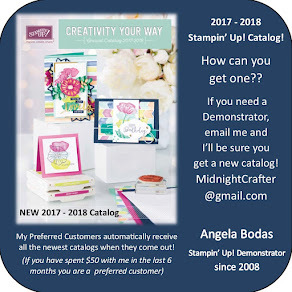 So many good choices for Sale-a-bration free gifts, what are you going to choose??! ?